There are three key components to increase your income as a musician. As the head of a music PR firm, I have the pleasure of speaking to a lot of artists who are looking to earn more money with their music. Most call me inquiring about PR wrongly thinking that getting more music blog exposure will be a path to a sustainable living. They are sadly mistaken. PR has its place and absolutely has many benefits. The longer I do this work the more convinced I am that artists should save their money on PR campaigns and invest in strategies that will help them to earn money. 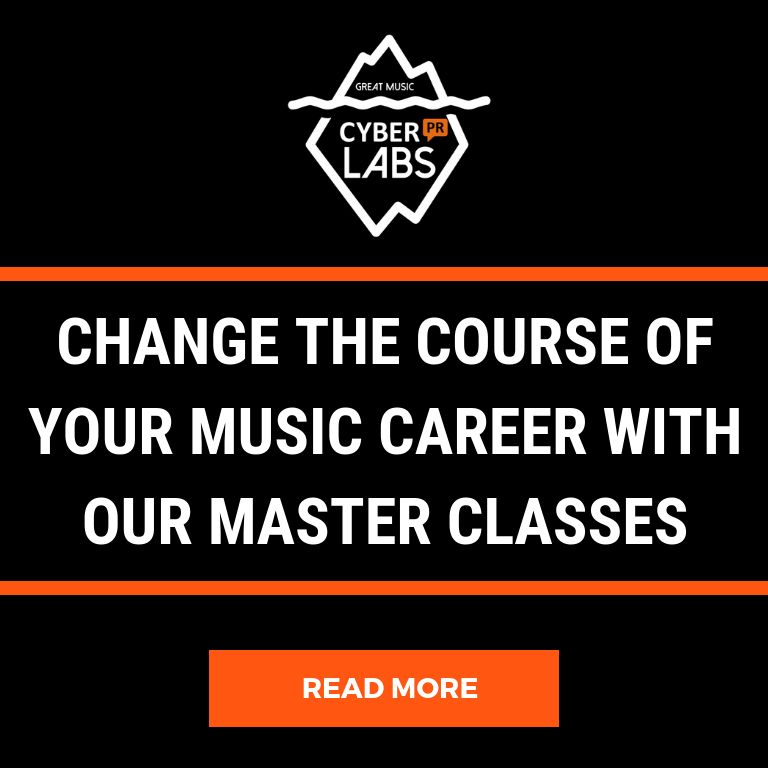 The most effective way do this is with a long-term marketing plan, which outlines a full overview of the entire landscape and then drills down into the short and long-term goals which are unique for every artist. my agency strategizes with artists and their teams to create comprehensive musician marketing plans that focus on how to structure the next year of your music career so that monetization becomes a reality. Smart businesses always start with plans. Writing a business plan is the only way any business has a roadmap or a chance at investment or monetization. And sadly I rarely meet artists who have taken the time to put together a long-term music marketing plan. This is a three-part article focuses on one of the many components we address in our marketing plans, which we now call Total Tuneups. Part 1. Increase your number of fans. Studies have proven that it is much harder to make a new client and get them to purchase something than it is to get a client that already knows and trusts you to purchase from you over and over. In this post, I will help you to stop wasting time on Facebook ads and tweeting till your fingers go numb and adding more filters to Instagram and focus on the thing that is 40 times more effective. This means: how often your fans buy from you combined with what you offer. In this part, we’re going to focus on 3 types of Sustainable Strategies – Pre-Sale, Ongoing, or Crowdfunding. Experiences are the foundational element for each and they will take long-term planning, and they are incredible ways to connect with fans in world 1.0. I suggest you can choose whichever resonates with you. Come up with some unique ideas for fan experiences and merchandise, and then come up with your strategy on how to implement. We sadly see this all the time, artists put so much time into recording and creating a new body of work and strategize the release by going straight to hiring a PR firm or a radio promo company but skip a very important step – monetizing the actual release. Just posting it to Spotify and iTunes won’t make you money. You need to make each release an experience opportunity for your fans. Pledge Music is an amazing place to build experiences around your album or EP launch and they will help you add perks and make your pre-sale special. Artists of all levels are working with them and spending some time on the site will give you loads of inspiration on what you can offer and how you can structure your own pre-sale. 24/7 SPYZ a band I used to work with when I worked at WAR? Records in the 90’s have a great project to peep. I Love the way they not only have cool offerings like vinyl and signed guitar pedals – but you can also get a Skype drum lesson with Fish! A great statistic to keep in mind from Pledge is: fans spend an average of $55 each! Patreon allows you to “harness the power of your biggest fans by letting them fund your ongoing content creation with a monthly subscription amount of their choice.” and the possibilities here are endless no matter what you want to create – tracks, videos, artwork or merch – Patreon gives you a platform to host one off or monthly content to get paid regularly. I had a really inspiring talk with Nate Maingard who hired us to write his Signature Story recently about how he is building his steady monthly income by signing up one fan at a time. And he does this from a remote farm in Africa where he lives. He is currently receiving monthly support from 300+ delighted and engaged fans. One of his rewards includes a personal video greeting and a monthly Q&A live stream for all the fans who buy that tier. Eli Lev, a Cyber PR artist is also doing a great job growing his Patreon. You can visit his page to see how he is interacting with his fans. Not only does he offer exclusive content and merch, but he is also offering VIP tickets to any and all of his shows. Eli is my guest teacher for LAB 5: Building Your Fan Army where he breaks down how he did it. However, this is not what you should be paying attention to… The way that Eli structures his ask really give his funders a dose of WHY it is important and it comes from the heart. See above. Whether you’re recording an album, making a music video, planning a tour, creating merchandise, or just trying to pay the bills, creating a crowdfunding campaign not only allows you to sustain a career as an independent musician – it also gives your fans the opportunity to take part in all of the unique experiences this post and series alludes to. Kickstarter and IndieGoGo are incredibly popular with musicians, helping you raise a large amount of money over a set period of time. However, crowdfunding takes planning and a system. I learned this over and over again as I coached many artists through the crowdfunding process. I wrote a book that guides you through exactly what to do each and every day for all 30 days – if you would like a free chapter of CROWDSTART which is a #1 seller on Amazon in the Entrepreneurship and Investing categories category click here. If you have friends who have completed successful campaigns and you are thinking “they are so lucky!” They probably aren’t really that lucky at all. How to avoid this: Here’s a little formula that I keep on a post-it note above my desk: hope is for suckers, action is for winners! Read my article about how to pre-prepare for a successful crowdfunding campaign here. How to fix this: Create a detailed plan that involves personalized high touch to people that have money. Focus on your campaign every day and follow through. This will make you “lucky” in the end. My book Crowdstart will walk you through this plan step by step. Come and download a free chapter. We touched on merchandise a bit in Part 2. We just wanted to reinforce the idea that unique and exclusive merchandise offers can bring in a lot of revenue. Yoga mats, coffee mugs, shot glasses, water bottles, boxers – get creative! The best thing about experiences is that they’re a relatively easy thing for you to give to fans. It’s also invigorating to meet and interact with people who are really psyched about your music. Are you thinking about your long-term plan for monetization? 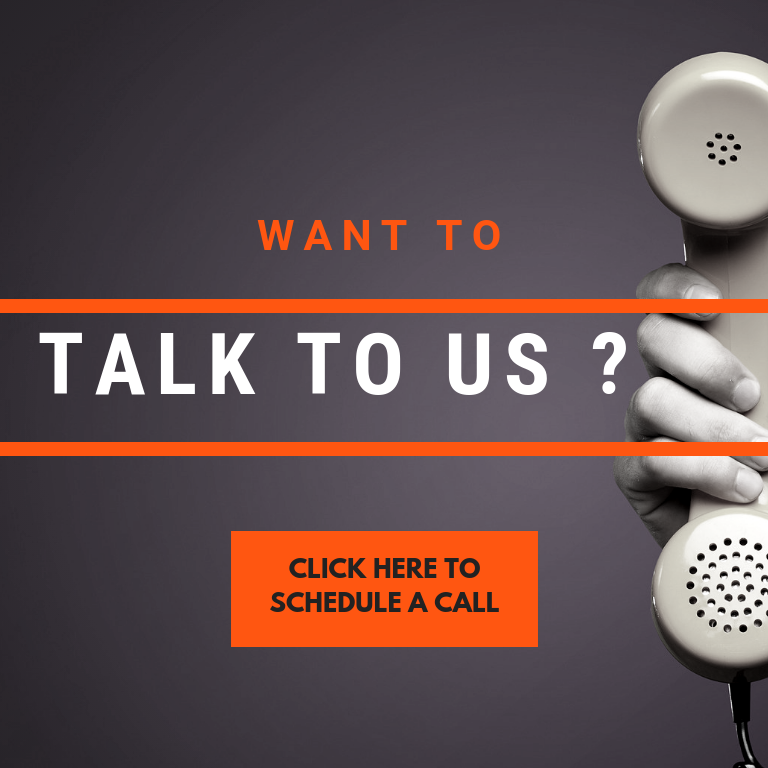 We would love to help you with a Total Tuneup. This is a custom built plan created by our badass team of Musician Marketing Plan writers. Click here to arrange a call with Ariel of click on this banner to see if this investment is right for you. You can’t monetize until you really understand your fans. 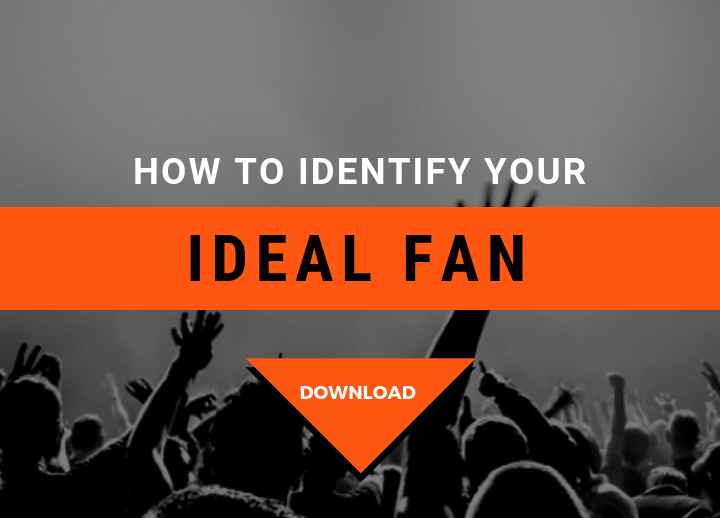 This exercise will help you to create a fan archetype. This 3 parter has been great and I’ve sent my readers here to get the full lesson. One thing that I’ve observed just this last week makes an interesting addition to the way you can charge people to be part of the experience. One of my writer / producer clients is just finishing an album for a massive global star and everyone who comes through the studio (casual drop-ins, the receptionist, the cook, the mailman), literally everyone (me included) is desperate to get a tiny insignificant place in the history of this record. We all want to do the handclaps on the outro, or play triangle or be in the crowd noise backing vocals. And, because the record has been a riot, some of those people have. Case in point, the studio owner’s PA’s daughter (15 years and pop crazy) got to to do the handclaps on the lead single – she is overcome! So, why not get your fans in the studio. Many records could take a rowdy choir – maybe on a hidden outro track if not in a track. Let someone in to do additional percussion – triangle to you and me. The truth is that modern studio technology enables the most average player to be tweaked so you can even let people play some important parts and tweak them later. A real way to make the fans part of the process. I love this idea! Thanks Ian – It can be a crowdfunding tier OR a special CTA on social posts.